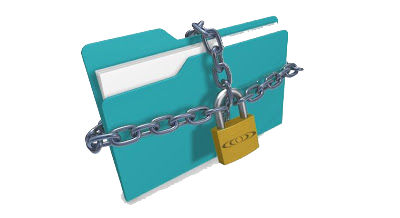 It Bangla lock folder tips and tricks How to lock a folder or file without any software? 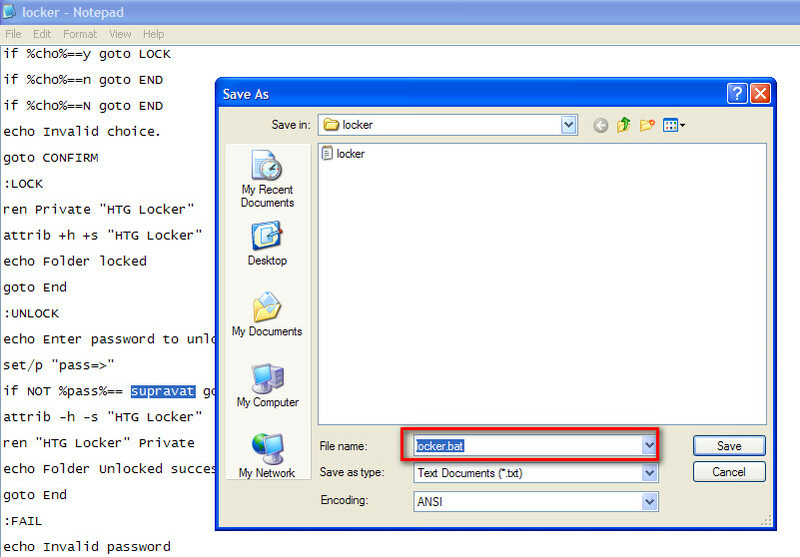 How to lock a folder or file without any software? 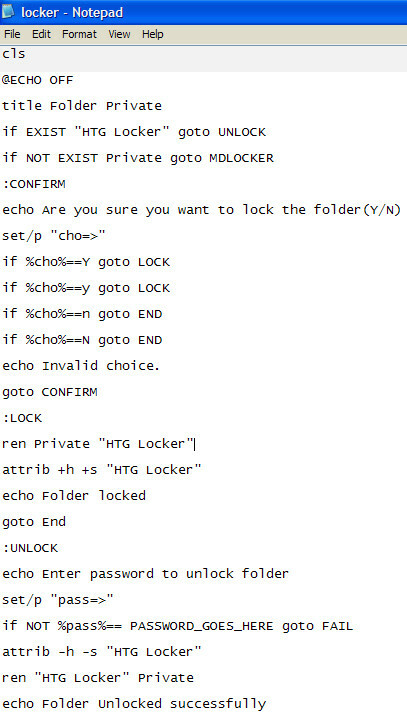 We keep our files and folder in our computer. We have some personal folders which we don’t want show anyone. We want to keep the folder hide from others. Then we use some kind of hiding software. But we are not happy with this because of license key, registration, complex function which we don’t understand. For this reason I will show you a tip. You never have to install software for hiding a file or folders. There is no need to license key, no Registration problem. 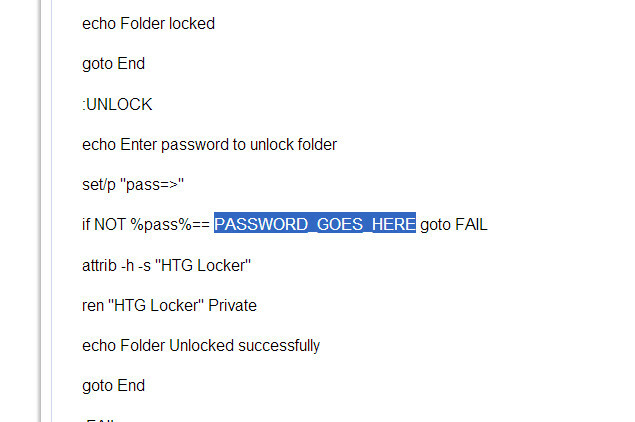 Just create a folder and hide everything with a password. 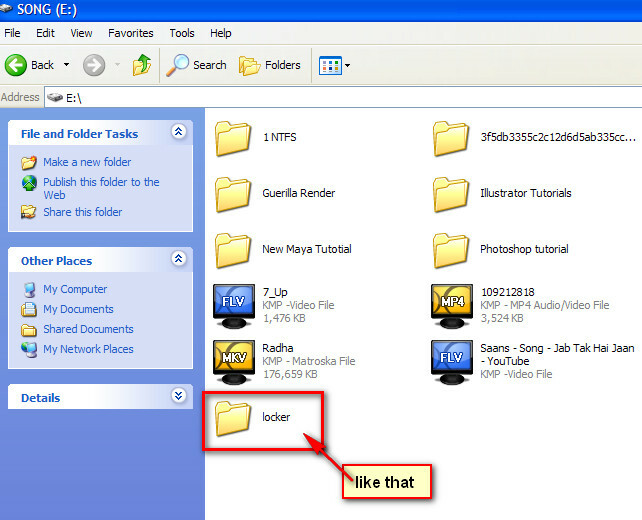 First download a just IKB notepad file. 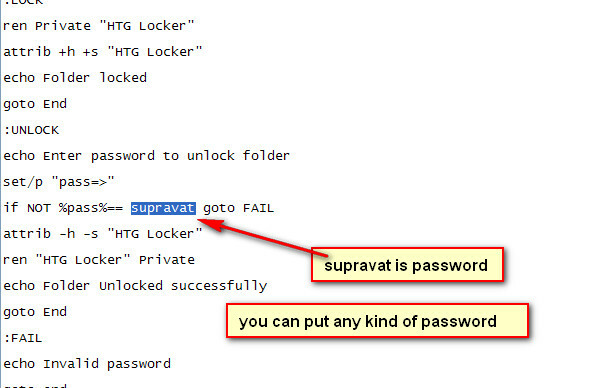 Now delete that words [PASSWORD_GOES_HERE] and put a password which you like. Write on the screen y and press Enter button. 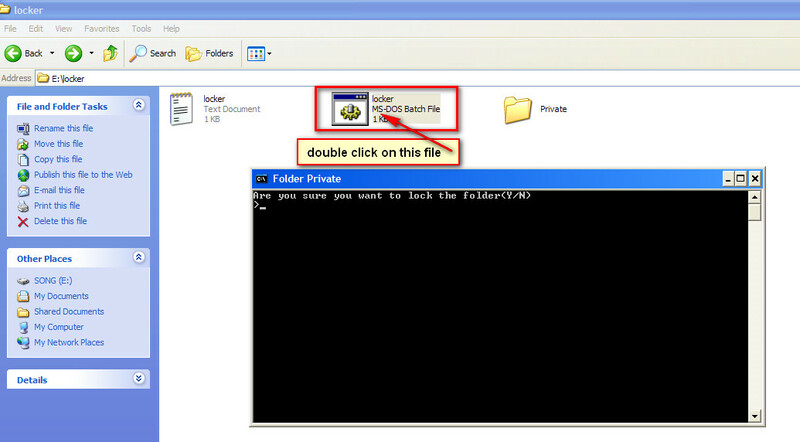 Your private folder will hide now with your files. You can see your files.